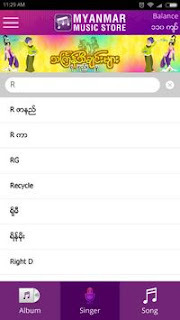 Myanmar Music Store is now free on mobile. Listen to the demo , search any song , wherever you are. 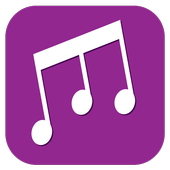 • Browse Songs by albums, artists , composers , genres and more. 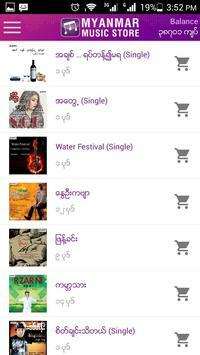 • Search and play demo song. 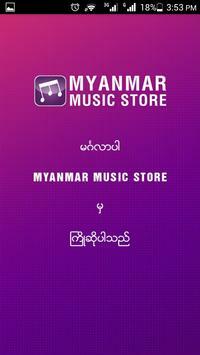 Love Myanmar Music Store ?